A light morning breeze cools the back of your neck and your cast throws smooth ripples across a calm surface. Whether eagerly waiting among friends or navigating the waters alone, there’s nothing quite like casting a line and feeling the familiar tug of a fish hidden under waves of chilly blue water. The anticipation of that first bite is a sensation that drives fisherman, experienced and amateurs, to bodies of water throughout the U.S. for the return of fishing season. 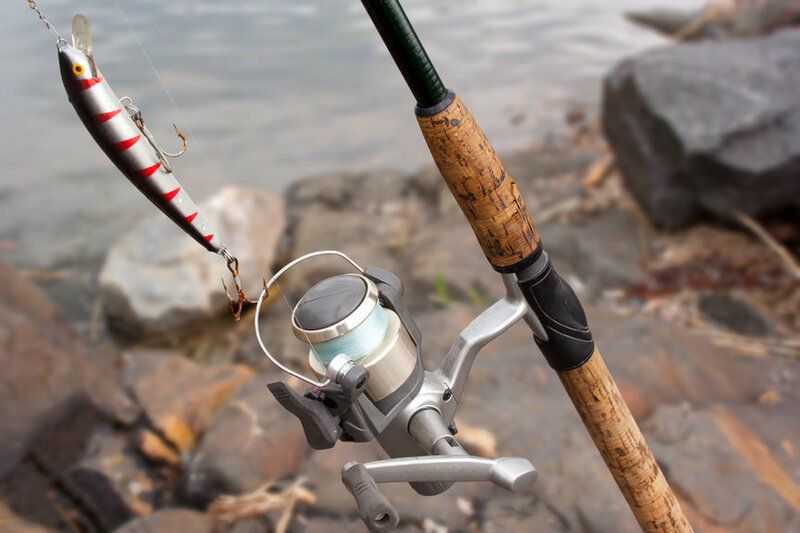 We’ve compiled some Fishing Tips to help out new and experienced fishermen alike. Spring kicks off the season to reel in dinner, and trust us when we say there is no greater solitude than watching the sun pierce the horizon while waiting for your next big fish tale. Most states fishing season begins about late April and it seems like the world of angling changes nearly each year. New rods, the best baits and the hottest holes are tricks that you only gain after accumulating years of experience as a fisherman. However we have good news for you newbies… we’ve gathered a list of some of the most notable fishing tips and tools of the trade for the upcoming season with precisely you in mind. This list of ten actionable fishing tips, tricks and advice includes fundamental fishing knowledge that any amateur needs before he or she is reeling ‘em in. Remember that there is no nation-wide fishing license available! First things first. Each state offers different types of licenses and our most important thing is to get the proper one and familiarize yourself with your states regulations. Most places provide a hassle free experience, by offering licenses for purchase online. 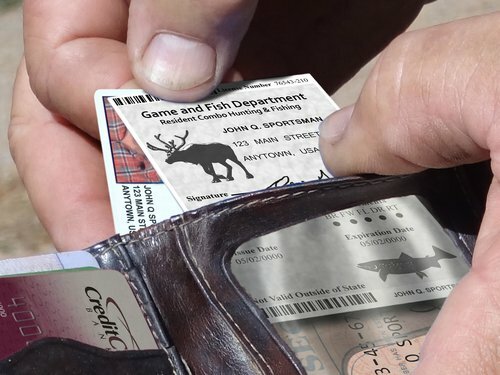 Not only does the amount you pay for a license go toward conservation services but you’re also doing your part to preserve the art of fishing. 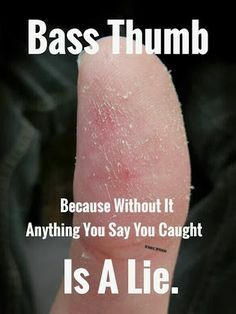 Not to mention you can get some pretty hefty citations for not having one.This is one of the most important fishing tips and could be a very expensive if not heeded. Learning the lingo and getting familiar with your rod and its parts are the most basic but also one of the most vital parts of this whole fishing process. We have covered every part of fishing reel too, it`s here. One of the fishing tips that can be the most frustrating is finding the right equipment to match the kind of fish you’re after. You can ask local experts or just hop over to a tackle shop and ask for their best advice. However, if you’re certain you want to start fishing but not about what you’re looking to catch, you could run into some problems. 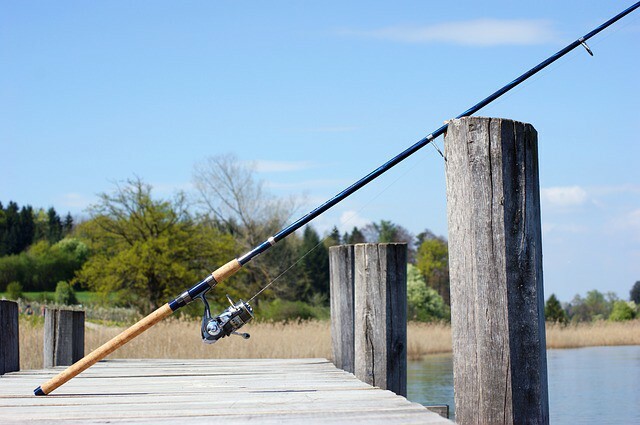 Finding the perfect rod is impossible if you aren’t sure what you’re fishing for, but you will be able to select a rod that will work fairly well. The variety of bait also depends on where and what you’re fishing. Lures are always a great option but they can get expensive and to be frank, nothing really beats live bait. Though, the live stuff can really smell up your fridge. 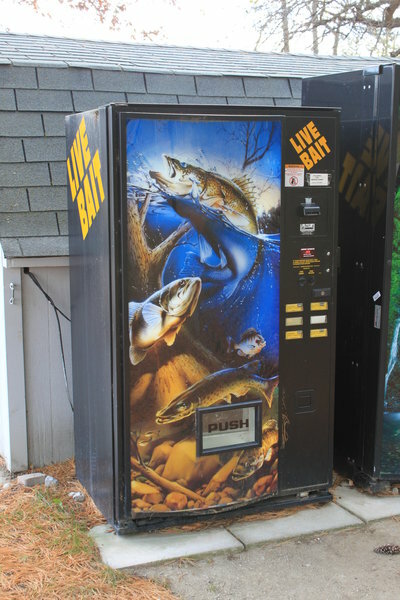 If you are looking to use live bait, you’re fishing freshwater and looking to avoid the fishy stench, earthworms are cheap, effective, and versatile and won’t stink up your refrigerator. You can also try frogs, grasshoppers and crickets. As mentioned above, your bait depends on what you’re looking to catch. If you’re seeking bass, for instance, bait that stimulates multiple senses will bring on the most strikes. An additional benefit to using a lure is not losing your bait to tricky fish. 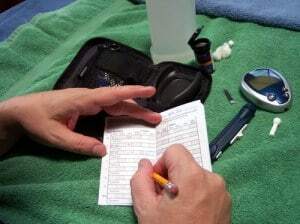 An angler’s main objective is to select a technique that matches the fish they’re seeking. Each method is named after the action the bait or lure presents and the style that produces the most strikes. Finding one that mimics what the fish likes to eat will always gain more strikes. Some systems work best with lures and some with live bait. If you don’t have a preference in what you hook, live bait should always be your go-to, regardless of technique. Because the fishing season typically opens in spring you’ll need to do some migration research! Since spring generally means mating season, it’s not a stretch to assume the same for fish. For instance, America’s most recognized gaming fish, the largemouth bass, does its spawning in ideal water temperatures, which are approximately 60-65 degrees. Water generally reaches this temperature between May and June. Lucky for us, this means an active fishing season. They typically begin spawning at depth ranging between three and five feet, and the ideal site is a hard-packed bottom that is covered with a thin layer of muck. Their nests are usually between three and four feet deep on the north shores were the sun has the longest warming effect. If you’re early in the season you’ll likely be reeling in small bass. At that point, you can shift your plan of attack to drop-offs and the edges of stream channels. Many smart, experienced anglers will return to a location where they’ve had luck. Still, because of conditions, a spot may dry up after a few hours. If your rod has served more as a resting spot for dragonflies than a secret fish slaying weapon, it’s time to reel it in and check your bait. If your baits still attached and you aren’t ready to give up, cast a bit further out or drop your depth. Say you travel to a specific spot in a lake, and you feel like you’ve hit a goldmine; track it (location and condition) for next season. As mentioned above, the smartest anglers return to sweet spots. Pay attention to the areas and depth where you’ve had luck and be certain to note the conditions when your luck runs out. If you are not interested in filling out the fishing log old fashioned way, then we encourage you to try out one of these mobile apps. I realize it sounds simple, but there is a bit more to reeling in a fish than just giving your rod a good jerk and believe it or not, this is where many amateur fisherman come up with nothing but a bait-less hook. There is a lot of finesse that goes along with setting the hook and playing the fish. If you’re too quick you can lose your fish, if you’re too slow you can lose your catch, your bait or gut hook your fish (when a fish swallows the hook). If you play your fish for too long it’s even possible that the fish can die from exhaustion. While keeping your line tight and holding your rod a 45 degree angle, its easier to feel the little nimble that normally comes before a fish really takes your bait. A floater might bob up and down or you’ll feel a tug. The time to act is when the bobber begins being drug along the surface or pulled under. Jerk quickly to set the hook and let your fish react. If your captured pal begins to swim away, allow your drag to do the work for you. Only begin reeling in once the fish has stopped running or when it swims toward you. Your line should be kept taut. Couple this play technique with pumping and you’ll certainly land yourself a prize. If you aren’t quite ready to get so up close and personal with your catch or you’re practicing catch and release, a net is also a great way to land (specifically if your swimming friend has sharp teeth) that fish. 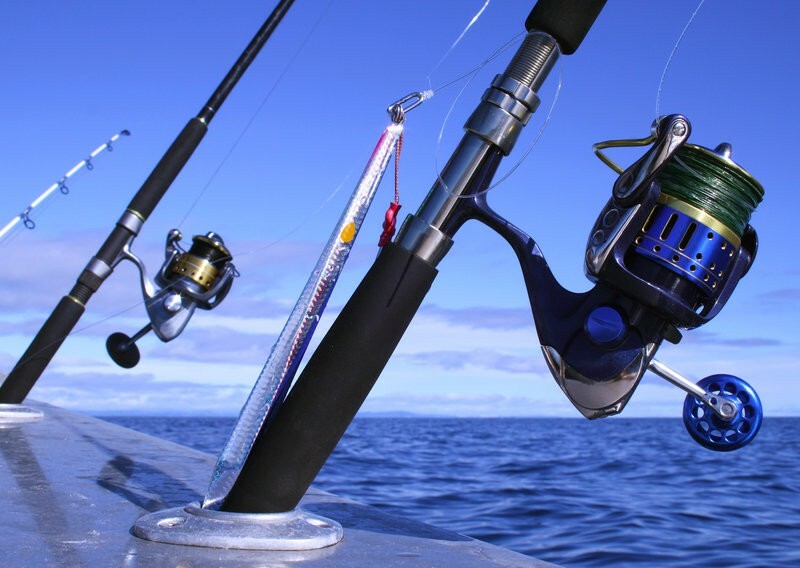 By steering the fish with your rod, be certain to keep its head up when pulled the net beneath it. Make sure your hands are wet and gentle if you plan to handle it. All of these fishing tips are here to help out that new angler of any age. I can be one of the most enjoyable and relaxing things you can do with your time.